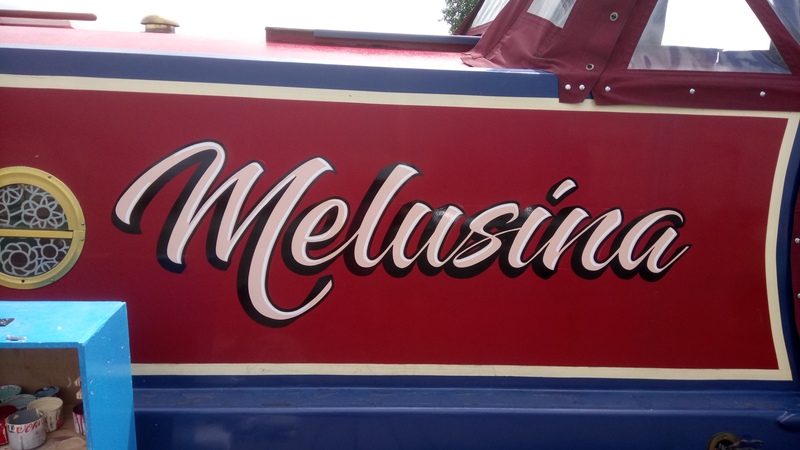 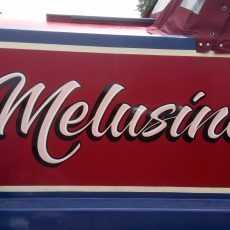 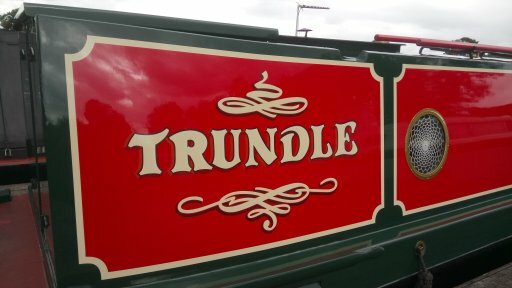 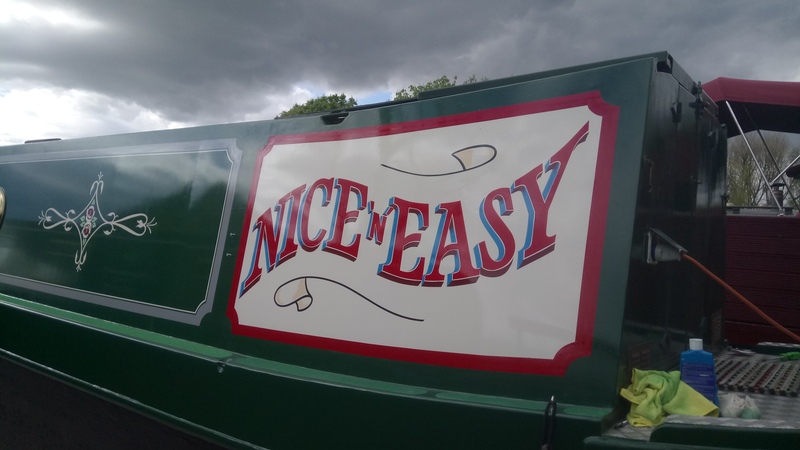 With 35 years’ experience, ‘Crosscounty Signwriting’ offers a traditional signwriting service for narrow boats, vintage commercial vehicles and shop signage. 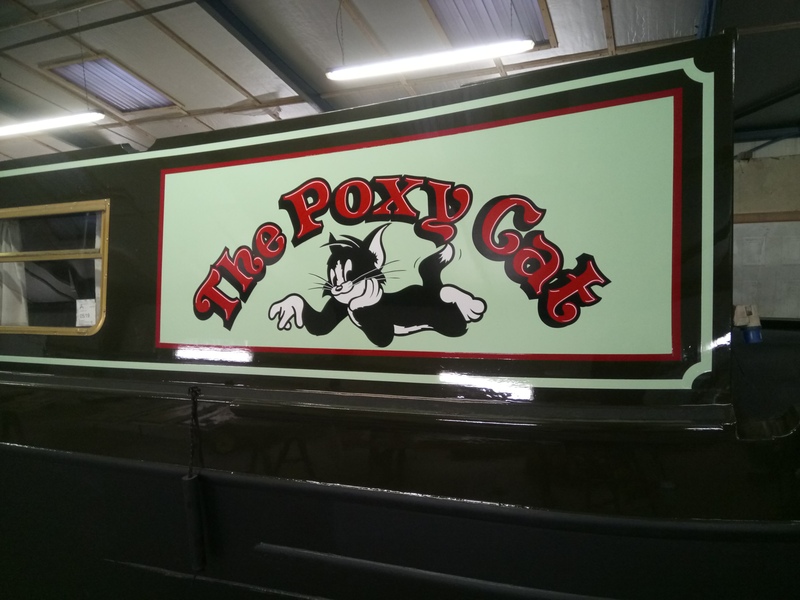 Vinyl lettering and graphics are also available. 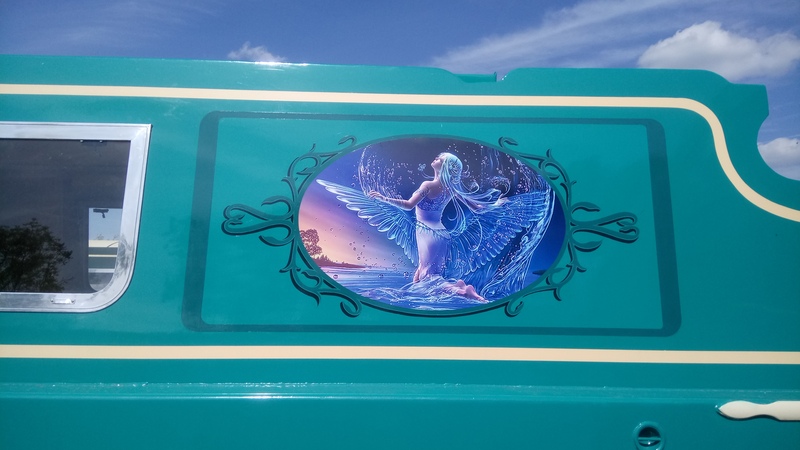 Distance is no object.